Just a few weeks ago, I was able to delete photos and SMS messages using AirDroid. Now I can't delete either. I have Android 4.42 on a Samsung Galaxy. Using Windows 7, Chrome browser. The lack of this feature almost makes Android useless as a free app. Are there any plans to restore this feature or is it gone forever? Update: Can delete photos from all pic folders except for "Camera" folder. I am wondering if it has something to do with whether or not the pics are on the External SD card. I think I answered my question. I don't have write persmissions from AirDroid to my External SD card, so it won't allow deletes. Sorry that if you're using Android 4.4, technically, you can't manage files stored in extSD with AirDroid. Unless you alter the permission yourself. 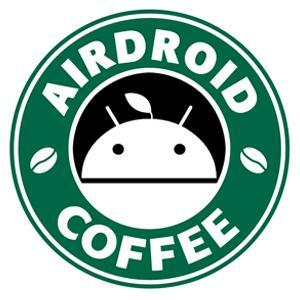 And what's the AirDroid version you used before?